At San Antonio Elite Chiropractic, we take great pride in providing the finest chiropractic wellness care to our patients. Below is a sampling of the different chiropractic services we offer in our San Antonio office. We provide spinal correction utilizing gentle chiropractic techniques. Never in the history of chiropractic have we been able to provide the level of help and expertise that now exists. These newer correction methods are even safer, more comfortable and more effective than ever before. As a Doctor of Chiropractic, Matthew James has years of training and experience in spinal adjustment. We provide specific recommendations on nutritional supplements and healthy food choices to enhance our patient´s return to optimal health. Do you know which supplements and vitamins are good for you? Do you know how these supplements and vitamins interact with one another? Matthew James can provide a structured nutritional program based on your individual needs. 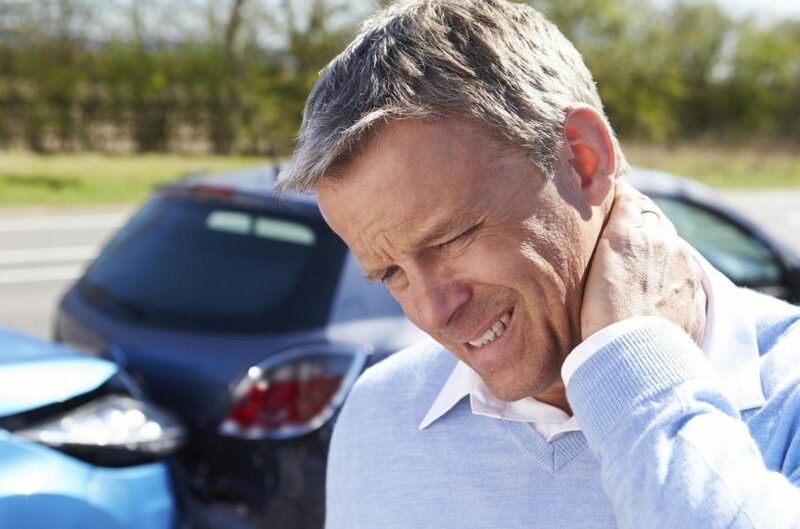 Injured after an auto accident? Hurt from a slip and fall? We can help you on your path to recovery following an injury. In 2017, there were 43,951 car crashes reported in San Antonio alone and 15,545 possible injuries. It is important to seek care as soon as possible following a suspected injury. We can help you back towards 100% with conservative measures like chiropractic and massage therapy. Information contained in this report represents reportable data collected from Texas Peace Officer's Crash Reports (CR-3) received and processed by the Department as of April 20, 2018.